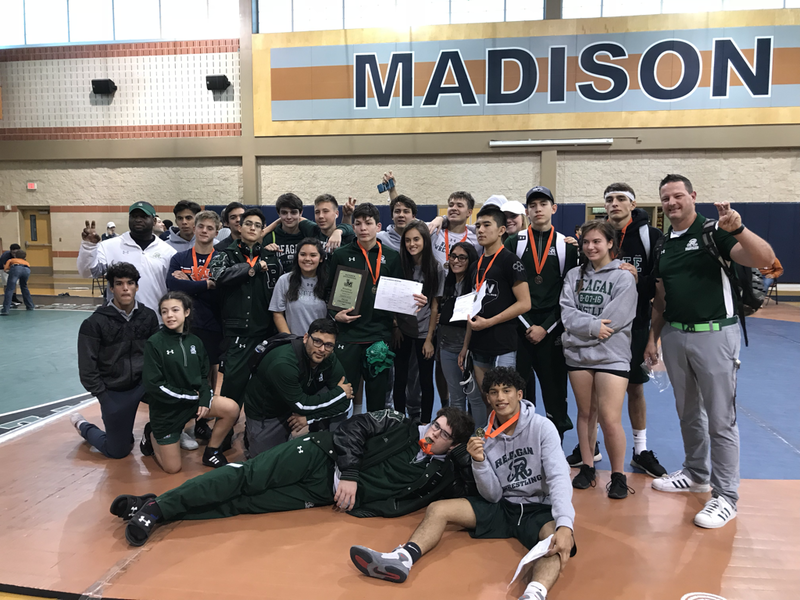 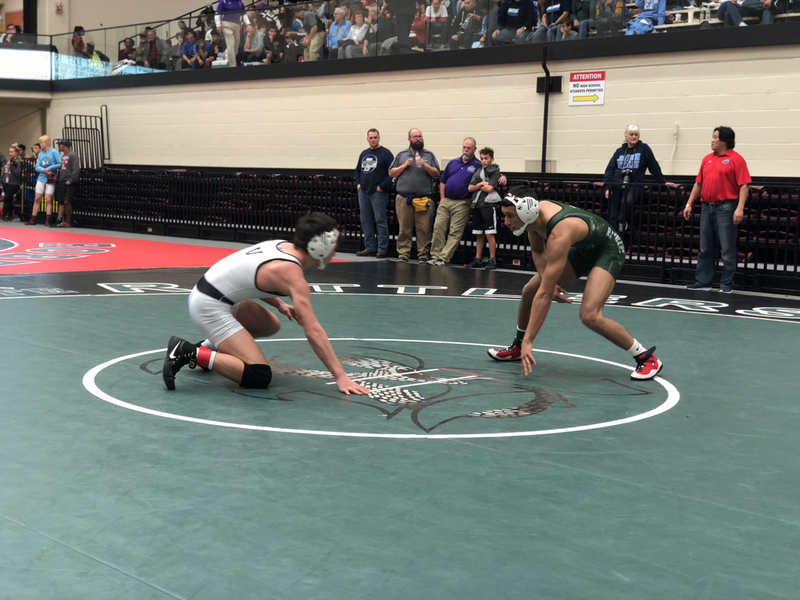 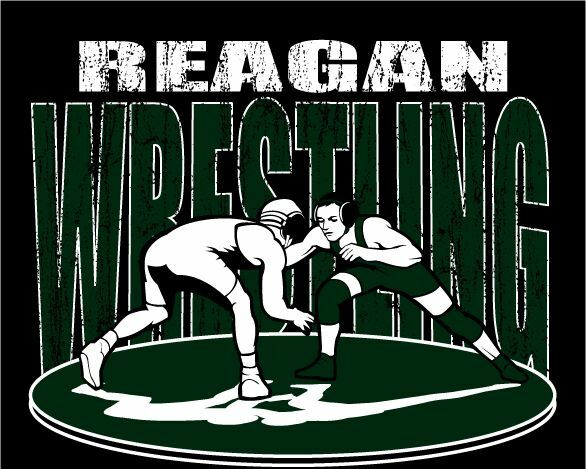 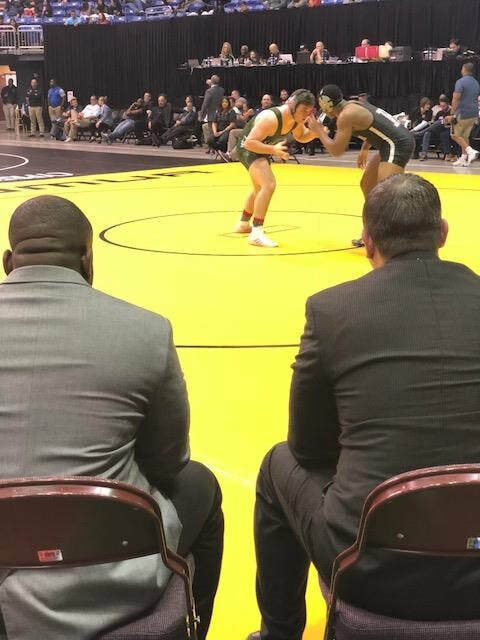 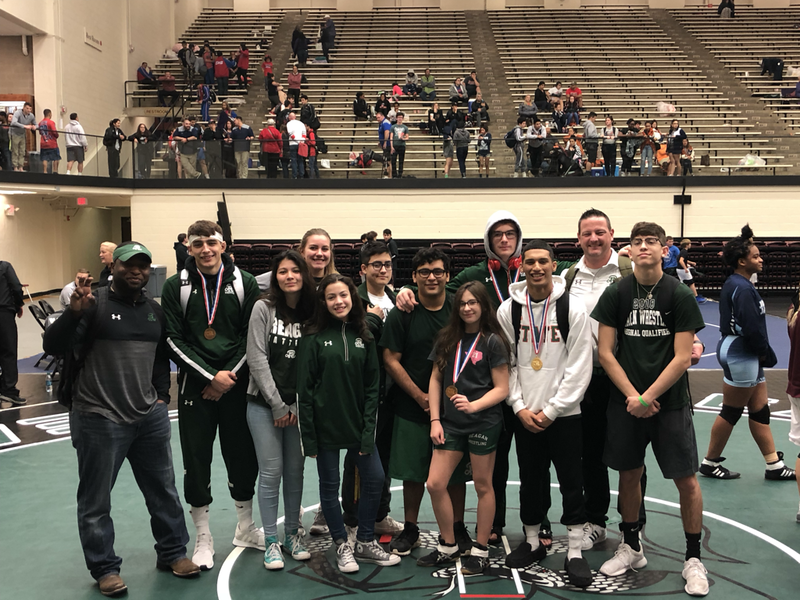 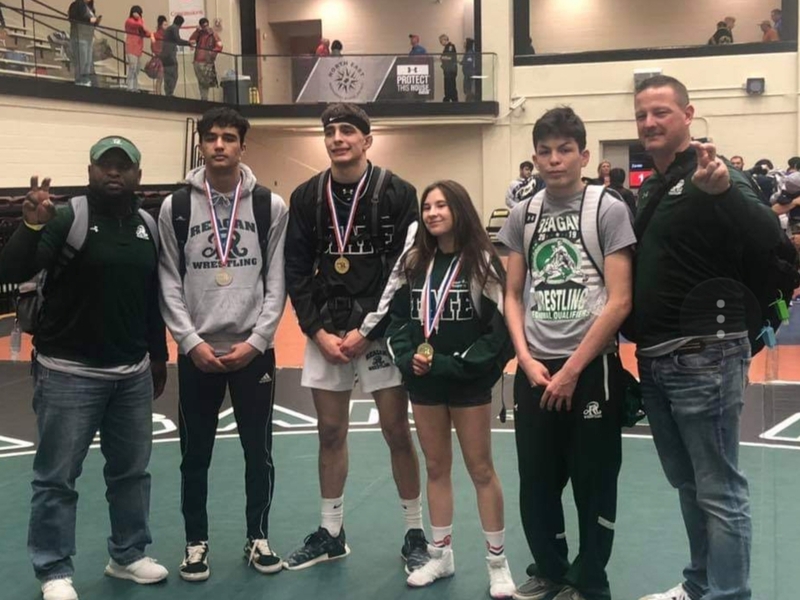 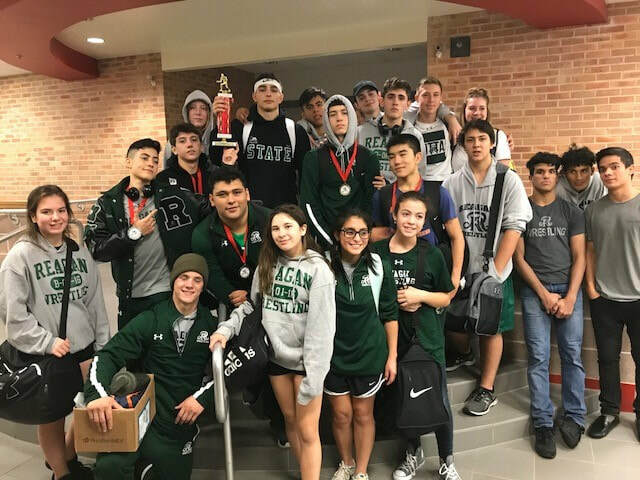 Follow all of the Reagan Wrestlers during tournaments on TrackWrestling.com! 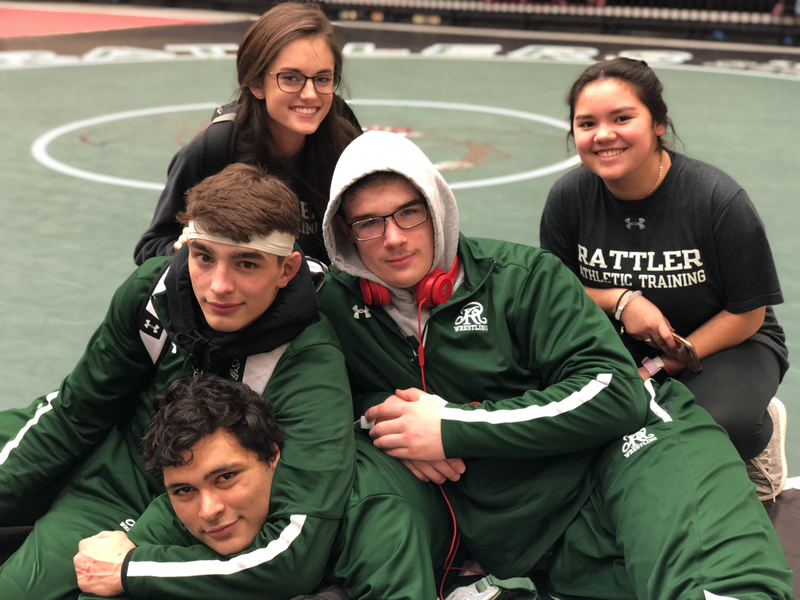 Go Rattlers! 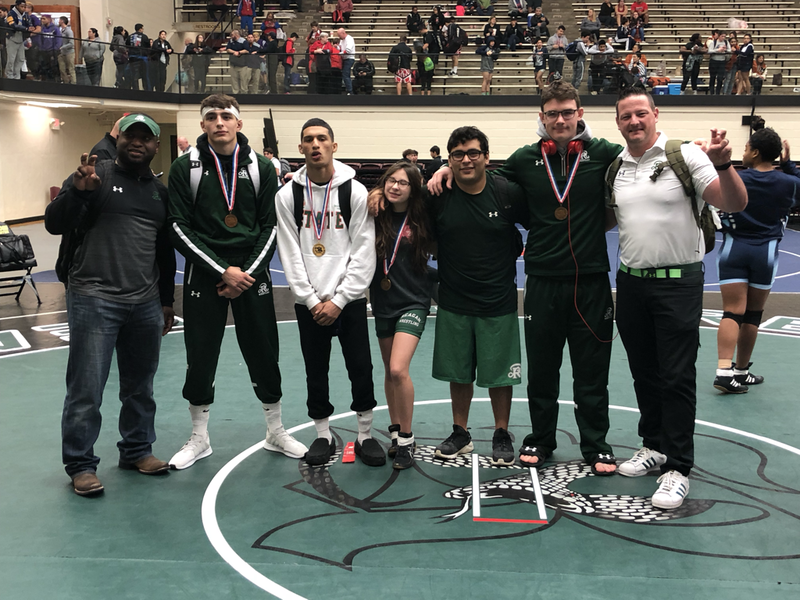 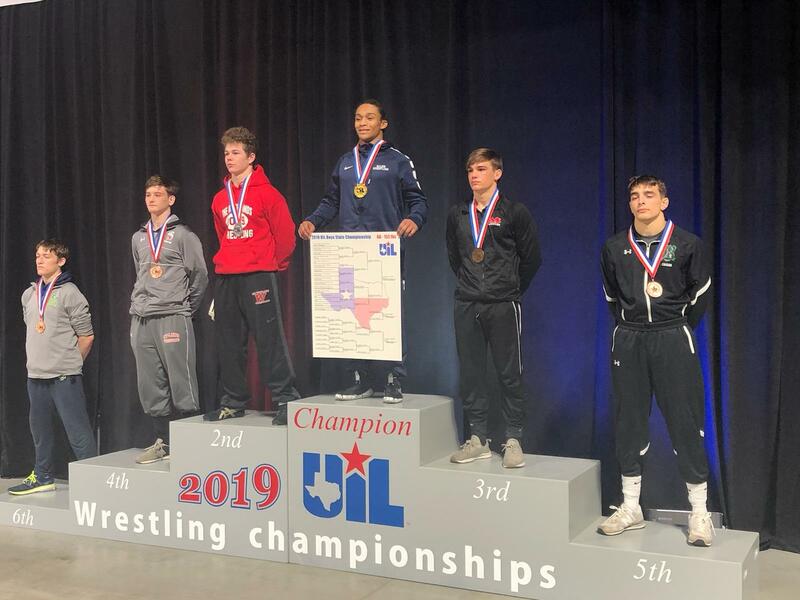 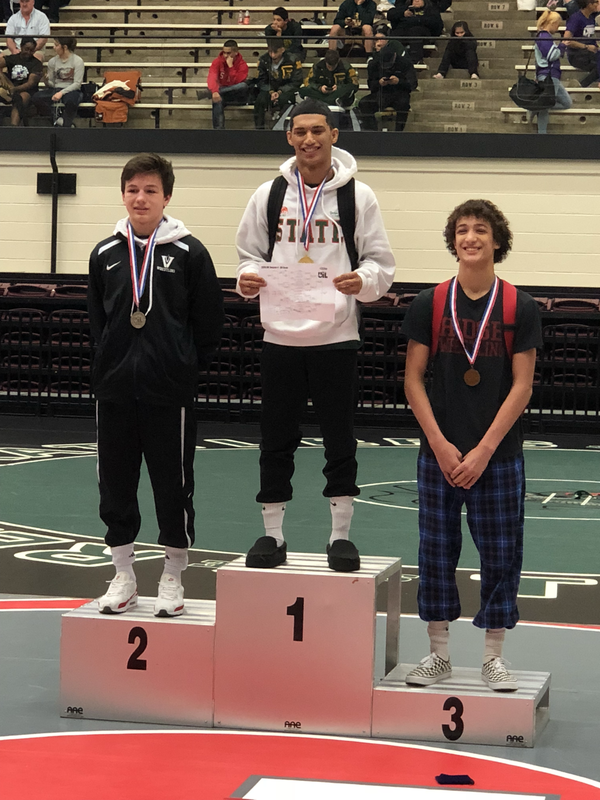 Good luck to our Wrestlers headed to STATE!